Since 2006 Communities around the world have been holding safe space for women to tell their birth stories in BOLD Red Tents. To bring women back to themselves. 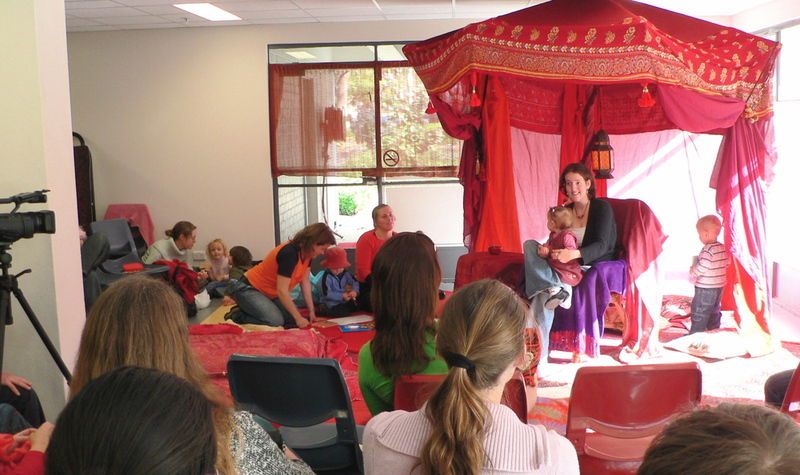 BOLD Red Tents help mothers celebrate their birth experiences and shed any guilt, shame, or identity they need to so that they can rediscover the 'jewel' inside themselves. 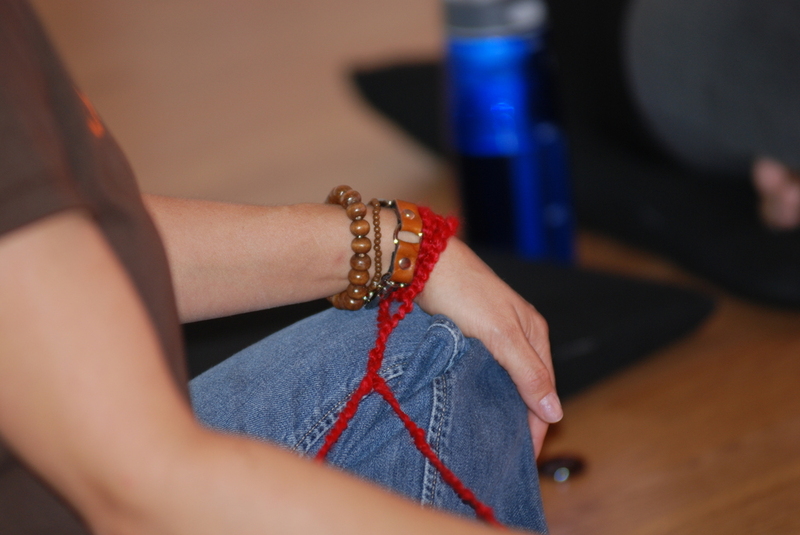 Your BOLD Red Tent must focus on mothers telling birth stories. 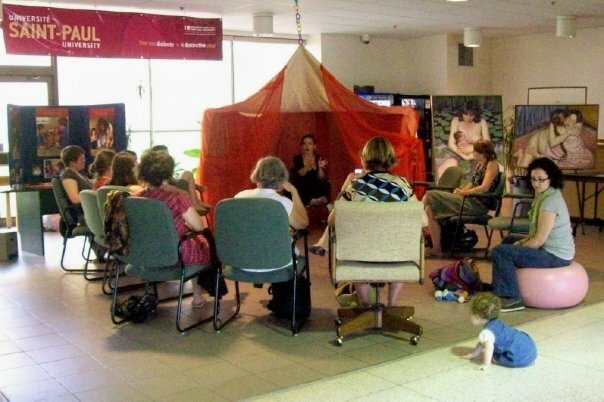 Inside the BOLD Red Tent the policy is to let every woman tell her story without back-talk which means no comments, positive or negative during or after a woman tells her birth story. Locations can charge money or not, but if money is exchanged a minimum of 75% must go to a group or organization improving birth. 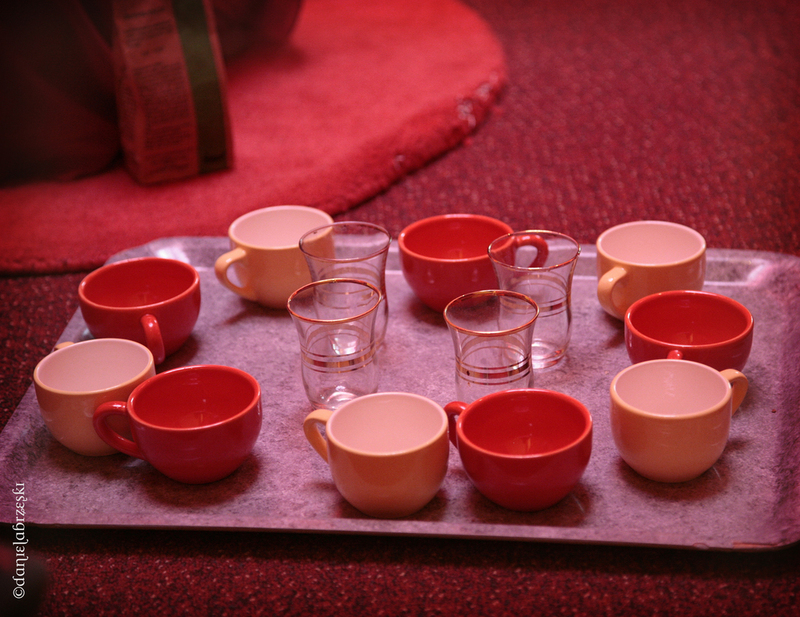 Your BOLD Red Tent must be decorated in red colors. The space you choose must be private. It's your choice whether to have children present or not. You can film your BOLD Red Tent, but if you do get permission from all women before videotaping and send us the video. All promotional material must have our BeBOLD logo on it. 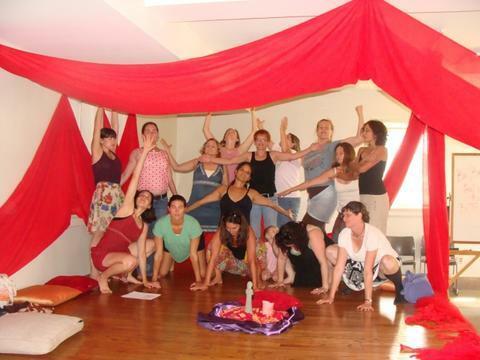 You do not have to produce the play Birth to organize a BOLD Red Tent although if you are are producing the play we encourage you to consider holding a BOLD Red Tent within a week or two after the play. Why do you want to bring a BOLD Red Tent to your community? 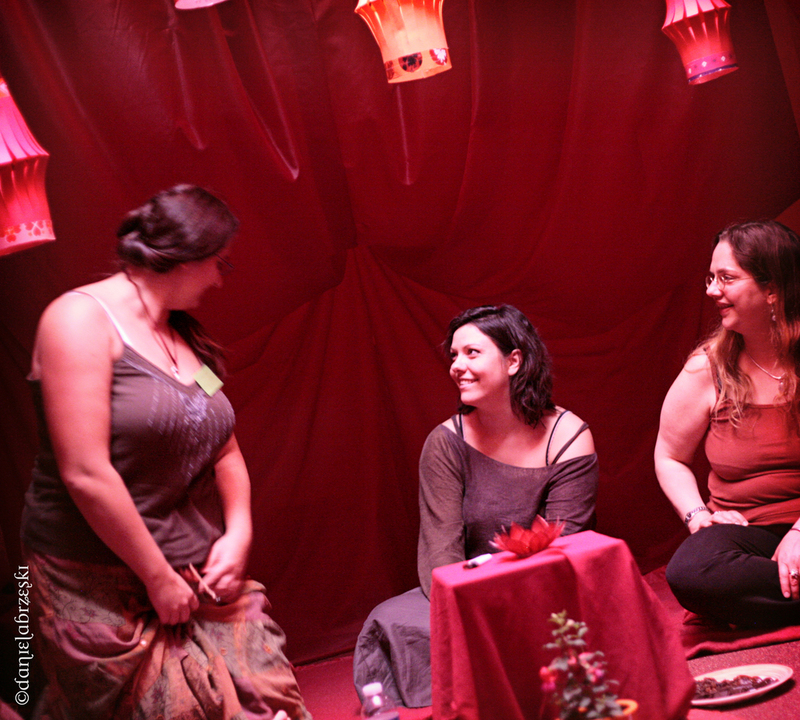 Tell us about you & share with us your vision for your BOLD Red Tent? If you're charging an entrance fee who is your beneficiary? By clicking on 'submit' you agree to our requirements outlined above. Sign up to receive news about the playwright's most recent writings and learn about her movement to help BOLD women dare to rest with sleep-based meditation. The world needs well-rested BOLD women. Thank you! You're signed up.